Francis Scott Key Fitzgerald, arguably one of the best writers of all time, lived a brief life and died without knowing his true fame. A member of the Lost Generation, a group of literary expats that included Ernest Hemingway and James Joyce, Fitzgerald lived in Paris after World War I and made a living writing short stories for magazines. 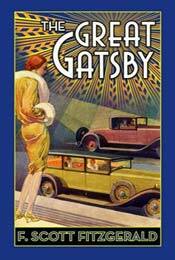 He didn’t know his novel The Great Gatsby would become a timeless classic read around the world. 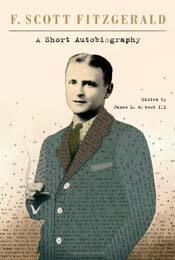 As a young man, Fitzgerald attended college but neglected his studies and was put on academic probation. After joining the army in 1917, he fell for the love of his life, Zelda Sayer, while assigned to a military camp in Alabama. 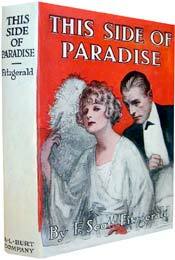 Zelda was unwilling to marry due to Fitzgerald's meagre earnings from his work in the advertising business. 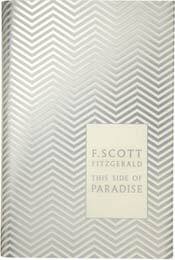 Determined to win her, Fitzgerald quit his job, put aside his past rejection letters and re-wrote his debut novel, This Side of Paradise. 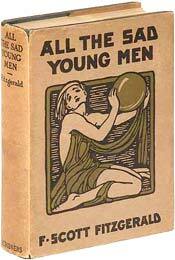 It was published in 1920 and turned him into an overnight success. Zelda followed him up the aisle. 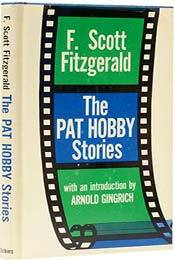 Though his first effort was a success, Fitzgerald was always a jobbing writer. His novels generally sold poorly and most of his literary output, and therefore income, was derived from over 150 short stories that he published in various newspapers and magazines. He earned good money from these short stories but was unable to manage his own finances and was often in debt. 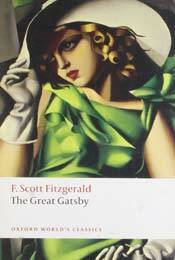 Fitzgerald died believing himself a failure and his place among the great writers was not secured until the late 1940s when The Great Gatsby experienced a revival and was widely classified as a remarkable piece of literature. 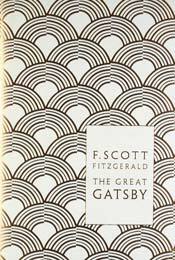 Explore our selection of beautiful Fitzgerald first editions, books about the legend, our favourite The Great Gatsby covers, and Penguin's special F. Scott Fitzgerald collection. 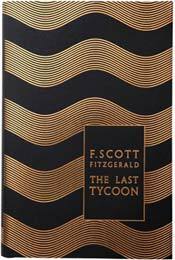 Read our Q&A with Kirk Curnett of the F. Scott Fitzgerald Society, and if that's not enough, watch our video about The Great Gatsby and the $100,000 dust jacket. 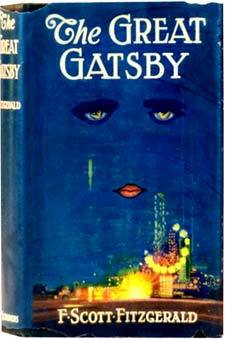 Undoubtedly Fitzgerald's most famous work, The Great Gatsby has worn many covers since its publication in 1925. Here are just a few. 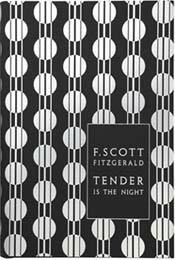 Acclaimed cover designer and illustrator Coralie Bickford-Smith designed seven Fitzgerald covers that reflect the elegance and glamour of the Art Deco period with metallic foil-stamped jackets. 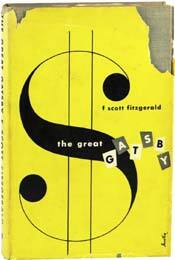 Which of Fitzgerald's works do you believe is most underrated? 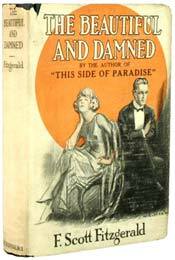 KC: His second novel, The Beautiful and Damned (1922), deserves its due. Some would argue his first, This Side of Paradise (1920), is better, and many critics dismiss them both as juvenile efforts that only hint at the brilliance of Gatsby and Tender Is the Night. But I have a real fondness for The Beautiful and the Damned that in a large part arises from its main female character, Gloria Gilbert Patch. She starts out the book as a very spoiled flapper but becomes hardened in a way that is at once tragic and yet necessary. 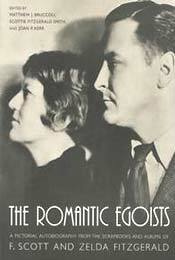 I'm not so keen on her husband, Anthony, because I don't think Fitzgerald felt any sympathy for him. There are many parts of the book that are as relevant today as they were 86 years ago: the relationship between wealth and work, for example. If Fitzgerald were alive today which new authors do you suppose he would have felt closest to or been the most impressed by? 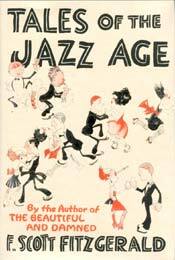 KC: I had this conversation with our executive director, Professor Ruth Prigozy, and she insists that F. Scott Fitzgerald would have loved early E. L. Doctorow. 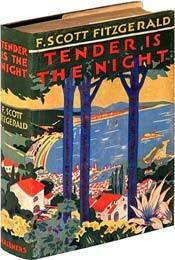 He's not a 'new' writer, of course, but I think she's absolutely right: Fitzgerald admired the New York sensibility. Of course, inasmuch as I am a Midwesterner by birth, I would like to think he might appreciate Jane Smiley. A Thousand Acres would appeal to his sense of character and ethical corruption by money, and Moo would satisfy his fondness for social satire. I don't think he would necessarily appreciate the young men who cast themselves in his shadow. 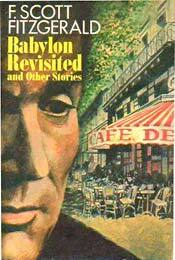 Although (perhaps because) his first novel is a coming-of-age story, he tended to deride what he called the 'adventures of a young man' novel. To that end, I don't think he would appreciate Keith Gessen alluding to him by entitling his debut All the Sad Young Literary Men. Why is Fitzgerald's work still relevant to today's youth? 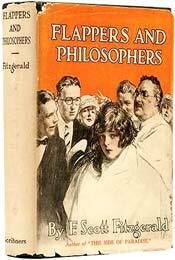 KC: For starters, Fitzgerald was fascinated with youth, and he was one of the first to recognize the insidious way American culture has tended to mistake growing up for growing old. I think young readers always identify with the sense of being on the far side of a generational divide, of having been born into a period of in which everything is new and rapidly changing - and to that end I think these generations appreciate him. Most of all, however, is the romance. 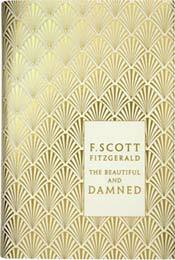 Fitzgerald makes love cool for young people - he is the poet of both its glamour and its sadness. 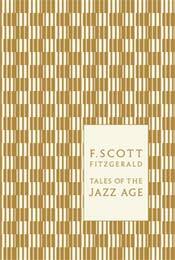 For all the arch cynicism we are apt to mask our feelings behind in our early twenties, people want to feel emotions that are rich and powerful but not sentimental, and Fitzgerald's profound awareness that the lachyrmose is cathartic is one of his richest legacies. 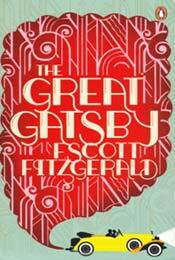 Personally, which of F. Scott Fitzgerald's works do you think is his best? KC: Honestly, I would vote for Tender Is the Night. Gatsby is hard to argue against because its conciseness gives the appearance of perfection. But if one chooses to be nitpicky, the imperfections are there in terms of structure and, occasionally, narrative technique. This isn't to say Tender isn't riddled with problems. It's such a big book in terms of scope, however, and the style is so abstract that every time I re-read it I'm constantly drawn in by trying to figure out exactly what is being said. That and it is historically dense as well. 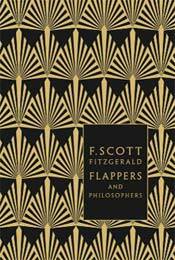 Knowing that his life was filled with excesses and alcoholism, do you think Fitzgerald's talent was fulfilled? 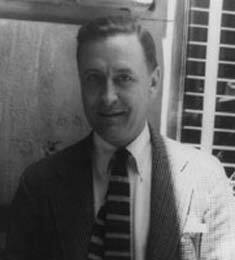 KC: I think we tend to forget that for all of Fitzgerald's excesses he was a working writer and that his quickest and most reliable way of earning money was the short story. 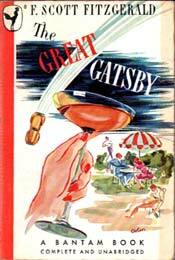 We tend to think he was hampered in his career because he 'only' wrote four and a half novels. 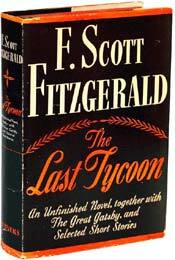 (The final one, The Last Tycoon, was incomplete at the time of his death). Well, Philip Roth (to name one example) has written a dozen-something novels, but only a Roth specialist can name every single one. 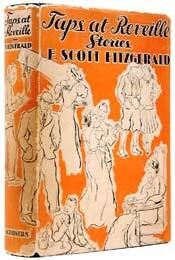 For Fitzgerald's productivity to be measured in novels is thus unfair. The man did nearly 170 stories in 20 years, most of them at least 5,000 words. That is a lot of work. 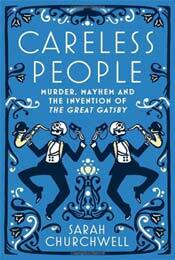 And those stories stand up to anybody else's in the 20th century - even the more commercial ones. So I think that for all the personal tragedy that his drinking caused, our sense of it having crippled him professionally is a bit overstated. Unfortunately, self-destructive is always a more engaging storyline than hard work. 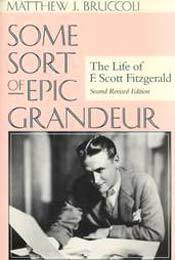 How do you think his life and legacy would have differed had Fitzgerald lived to see the success and acclaim his novels garner today? KC: I think we would have felt his reputation was deserved. I'm not sure the knowledge would have made him any happier, however. He was by nature a melancholic and a memorializer. Even if he knew how omnipresent Gatsby is, and how many people remember him, he would have said, 'Yes, but not as much as Hemingway!' He would have seen the dark cloud in any silver lining. 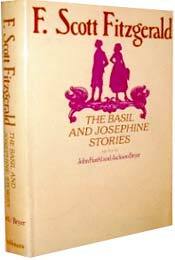 Do you have a favourite Fitzgerald story?